Dave Wood :: Founded in 1906 and exists to represent male golfers in the county and to promote the game of golf. County Captain Dave Wood, has been playing for the County 1st Team for the best part of 30 years, and has achieved pretty much everything possible as a County golfer. TPS: Dave, which club are you a member of, and what is the best thing about being a member there ? Chipping Sodbury. Other than the bar, the course has evolved so much. From 1977 when I joined until today, it’s grown from being a ‘field’ to an outstanding course thanks to John Keenaghan and his staff. TPS: At what age did you start playing golf, and how long did it take you to get into the County 1st Team ? I started playing at 13 on an RAF base in Germany. My first game with the County first team was in 1985 when I was 22. TPS: What is the best course you've ever played, and why ? Atlanta Athletic Club, Georgia. It's a US Open venue and I played with Dave Hares. It was the hardest starting and finishing four holes I’ve ever played. Awesome place. TPS: What is your best golfing achievement, and why ? That has to be qualifying for the EGU finals. Those who play in the six at South West Week will know what I mean. It’s the most nerve-wracking 36 holes of golf you could ever play. 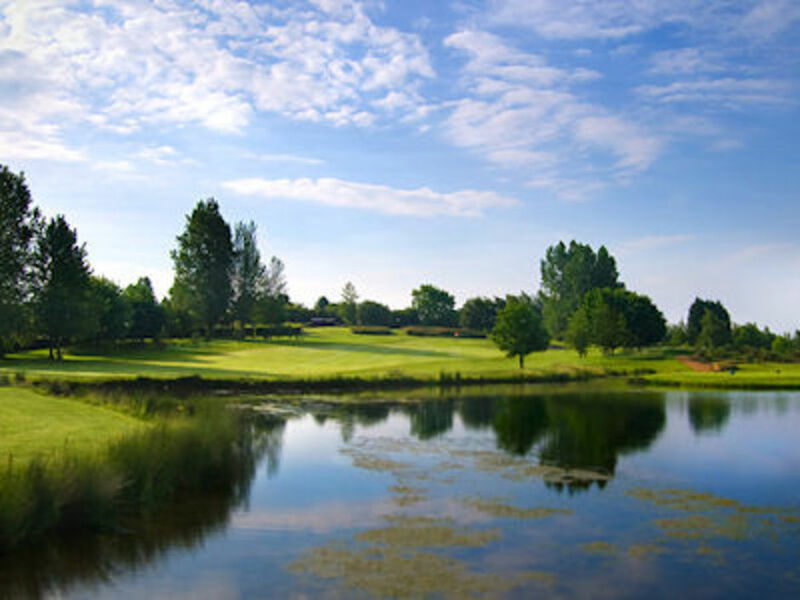 TPS: What do you enjoy most about playing golf for Gloucestershire ? Playing as part of a team rather than as an individual and making friends with your team mates will stay with you for ever. TPS: What is the most memorable County Team match that you've ever taken part in ? The most memorable for me was a team match at Ferndown. I was playing against John Morgan from Somerset. I was seven under par when I beat him 7 & 6. TPS: What is your lowest 18 hole score in a competitive round, and where was it ? I’m too old to remember them all now! I do remember a number of rounds at Chipping Sodbury shooting five under however. TPS: What is the funniest thing you've ever seen on a golf course ? I was at Weston Super Mare golf club with Doug Young once and persuaded him that the secretary of South West Golf Association a ‘Mr Lumley’ was in fact the father of ‘Joanna Lumley’, the actress. He was so excited about this new piece of information he sided up to an oblivious Mr Lumley and asked him if Joanna would be joining us that day. A bemused Mr Lumley responded with “I only have boys in my family”. Watched closely by the whole team, we all fell about laughing. TPS: Who are the best football team in the world ? TPS: In your experience, how important is length ? With the length of the new courses now, it’s important to be long. Equally important however is to be straight and accurate. Also, a lot of attention needs to be on your short game. Chipping and putting can make a good round great. 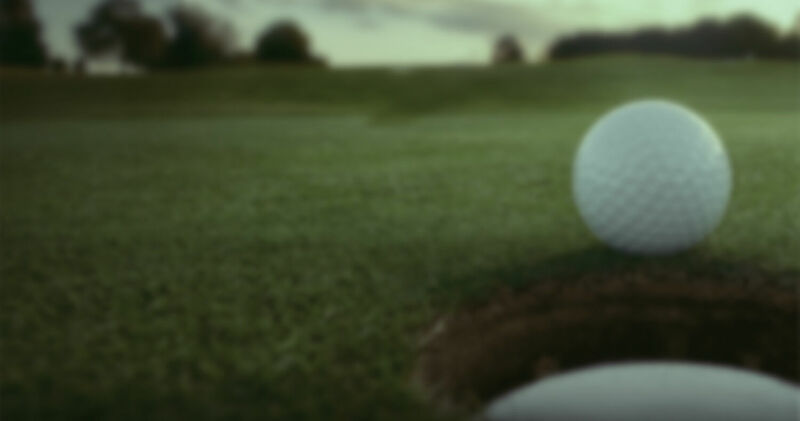 TPS: What advice would you give to a young player who's got aspirations to play 1st Team golf for Gloucestershire ? Listen to advice from people older than yourselves. Listen to your coaches. Practice, practice, practice. Gary Player once said “the harder I practice, the luckier I get”. TPS: ...and what about somebody who wants to earn a living from playing golf ? In addition to your golfing skills, you need to ensure you have focus, emotional control and determination. Like any profession, if you want to success, you need a balance and range of skills. TPS: ... and finally, what are your hopes for 2013 from both an individual and team perspective ? Individually, I want to reduce my handicap this year. For the team, I want to get to the EGU finals and win it.